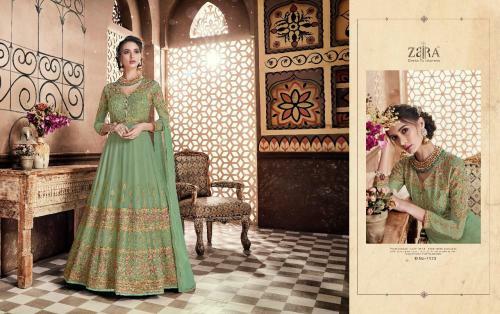 Rizwana Vol-2 Catalog : Beautiful 4 Embroidery Designer Salwar Suit By Arihant NX . 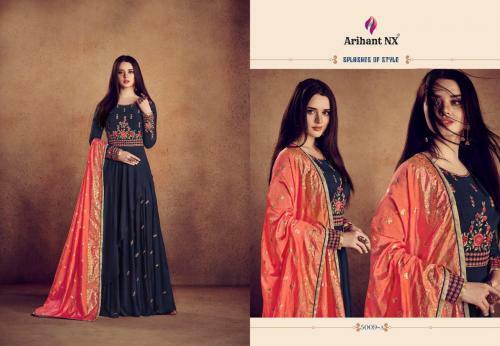 Latest Wholesale Salwar Suit Arihant NX Rizwana Vol-2 Full And Single Suit Catalog By Arihant NX At Wholesale Price Surat. Kuch Khash Vol-2 Catalog : Beautiful 4 Embroidery Designer Salwar Suit By Shraddha Designer . 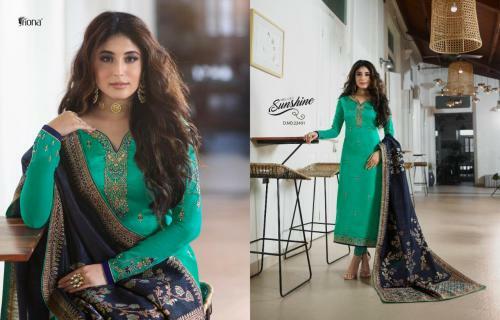 Latest Wholesale Salwar Suit Shraddha Designer Kuch Khash Vol-2 Full And Single Suit Catalog By Shraddha Designer At Wholesale Price Surat. Banarasi Vol-2 Catalog : Beautiful 4 Embroidery Designer Salwar Suit By Your Choice . Latest Wholesale Salwar Suit Your Choice Banarasi Vol-2 Full And Single Suit Catalog By Your Choice At Wholesale Price Surat. Jecquard Dupatta Catalog : Beautiful 4 Embroidery Designer Salwar Suit By Fiona Kritika . Latest Wholesale Salwar Suit Fiona Kritika Jecquard Dupatta Full And Single Suit Catalog By Fiona Kritika At Wholesale Price Surat. Raazi Catalog : Beautiful 4 Embroidery Designer Salwar Suit By Rama Fashion . Latest Wholesale Salwar Suit Rama Fashion Raazi Full And Single Suit Catalog By Rama Fashion At Wholesale Price Surat. Mastani Vol-2 Catalog : Beautiful 4 Embroidery Designer Salwar Suit By Zaira . Latest Wholesale Salwar Suit Zaira Mastani Vol-2 Full And Single Suit Catalog By Zaira At Wholesale Price Surat. Dresses Aroma Catalog : Beautiful 4 Embroidery Designer Salwar Suit By Senhora . Latest Wholesale Salwar Suit Senhora Dresses Aroma Full And Single Suit Catalog By Senhora At Wholesale Price Surat. Aliza Catalog : Beautiful 4 Embroidery Designer Salwar Suit By Tunic House . Latest Wholesale Salwar Suit Tunic House Aliza Full And Single Suit Catalog By Tunic House At Wholesale Price Surat. Hurma Vol-5 Catalog : Beautiful 4 Embroidery Designer Salwar Suit By Eba Lifestyle . Latest Wholesale Salwar Suit Eba Lifestyle Hurma Vol-5 Full And Single Suit Catalog By Eba Lifestyle At Wholesale Price Surat. 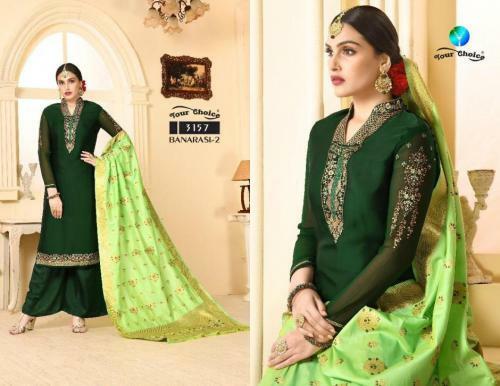 Tanisha Vol-2 Catalog : Beautiful 4 Embroidery Designer Salwar Suit By Deepsy Suits . Latest Wholesale Salwar Suit Deepsy Suits Tanisha Vol-2 Full And Single Suit Catalog By Deepsy Suits At Wholesale Price Surat. Virasat Vol-2 Catalog : Beautiful 4 Embroidery Designer Salwar Suit By Kessi Fabric . Latest Wholesale Salwar Suit Kessi Fabric Virasat Vol-2 Full And Single Suit Catalog By Kessi Fabric At Wholesale Price Surat.